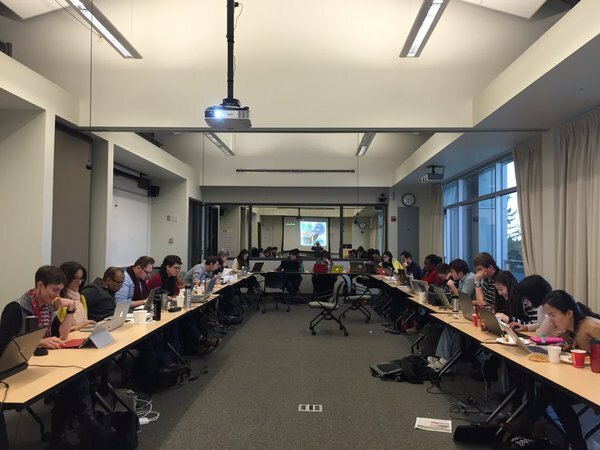 Want to teach network methods to non-programmers? Teaching the core ideas of networks and social network theory is much easier when the tools do not require any programming skills. NodeXL makes teaching about networks, social networks, and social media networks easier than ever before. 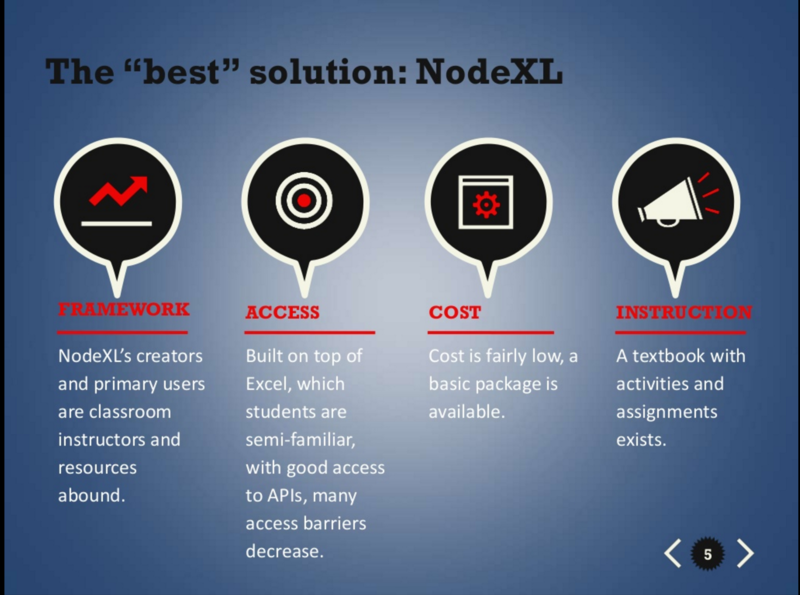 NodeXL in the classroom has been tested by many years of successful instruction. 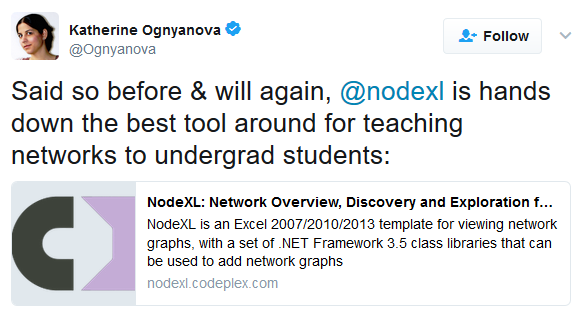 Academics and students from more than 200 universities are currently using NodeXL Pro. 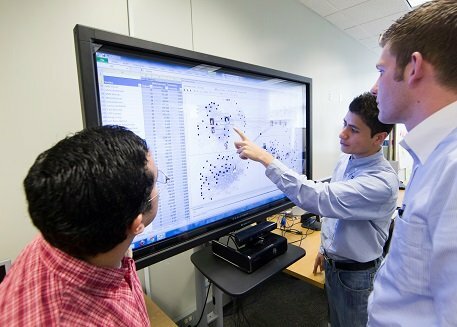 A global network of researchers contributes to the development of the NodeXL project. 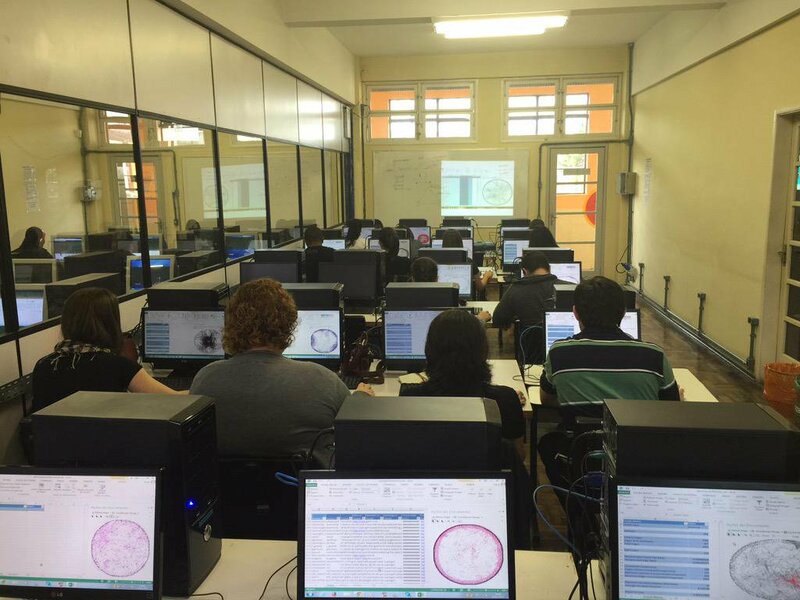 An increase of NodeXL related publications in various disciplines over the past years is reflected by increasing NodeXL classroom usage at universities around the world. 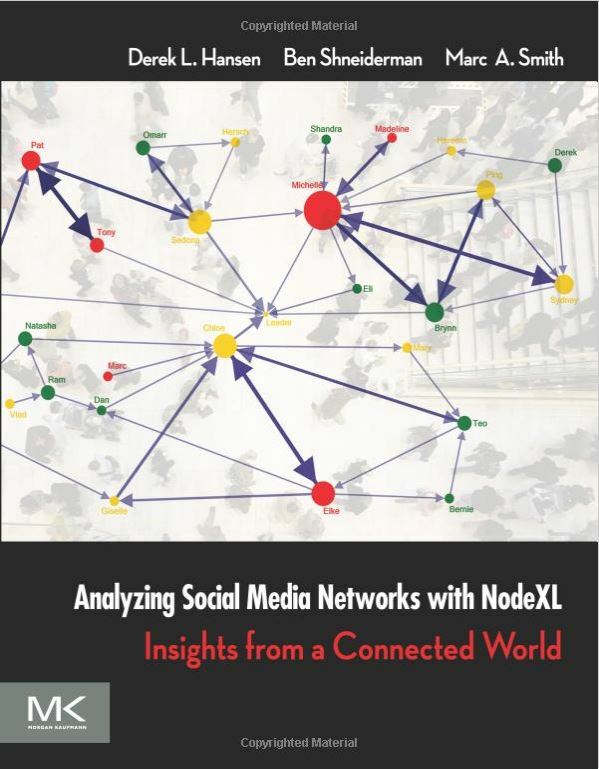 The book Analyzing social media networks with NodeXL: Insights from a connected world provides students with a clear path to learning by doing with sample data sets and step-by-step follow-along instructions for generating high quality network analysis insights and results. The updated version “Think Link” is currently in the making and will be released in spring 2019. NodeXL Teaching Resources are available to support classes with Data sets, syllabi, videos and slide decks. Students can create networks in NodeXL Pro and then upload their network projects to the NodeXL Graph Gallery. 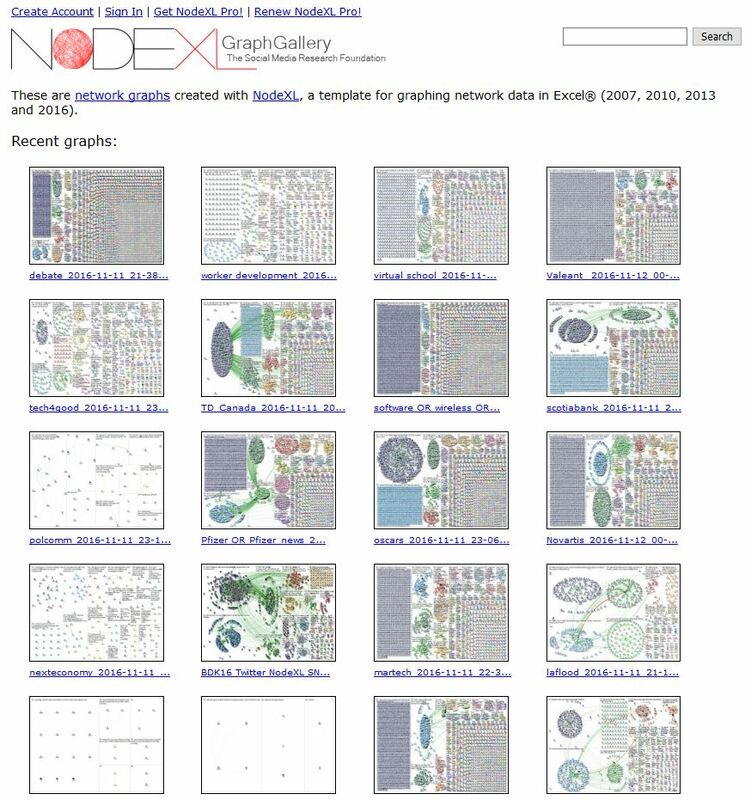 The NodeXL Graph Gallery can be used as a repository for all class network data sets and projects. Students can tag their work with a class ID to make it easy to search for related content.